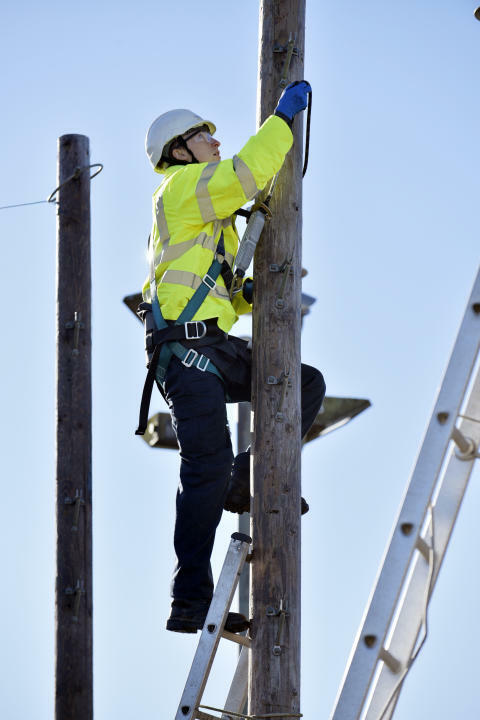 Yorkshire and the Humber is expected to get a multi-million pound boost from an initiative which sees local communities forming partnerships with Openreach to bring high-speed fibre broadband to rural homes and businesses. A study published today estimates that Openreach’s Community Fibre Partnerships (CFP) programme will be worth £12 million to the region over the next 15 years. Across the UK more than 500 communities have already signed up to the CFP programme, of which around 25 are in Yorkshire and the Humber. For Yorkshire and the Humber businesses, improvements in productivity, efficiency, flexible working, innovation and finding new markets and customers are expected to be worth more than £4.6 million; whilst households get economic and social benefits worth about £7.5 million.